The following are some configuration notes for configuring SMI-S to allow communication with the ‘VNX Storage Processors’, SMI-S can then be leveraged by for example VCE Vision or ViPR to configure/report on the VNX array. Before proceeding ensure you have the both VNX Storage Processor A&B IP addresses to hand, the SMI-S host will use these IP’s to allow for out-of-band communication over IP with the VNX. 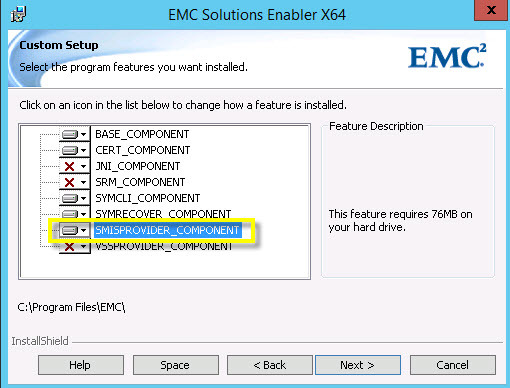 EMC SMI-S provider is included as part of ‘Solutions Enabler with SMIS’ install package which can be downloaded from ‘support.emc.com’. setx /M PATH "%PATH%;C:\Program Files\EMC\SYMCLI\bin;C:\Program Files\EMC\ECIM\ECOM\bin"
If experiencing issues such as the ECOM service failing to start it is worth rebooting the mgmt server at this stage. Note: When configuring VCE Vision please ensure to use the ‘SMI-S Host’ IP address for VNX Block entries in the Vblock.xml configuration file, the NAS portion of the VNX uses the Control Station IP addresses for communication which have ECOM configured by default. 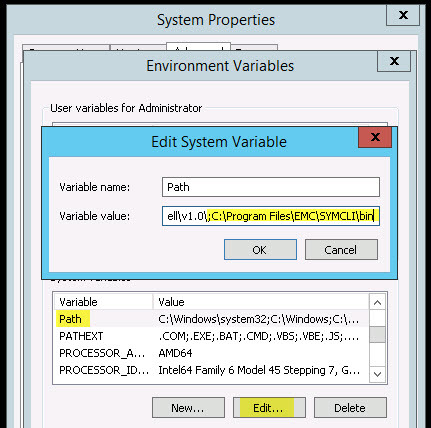 Paste the line specifying the VNX system you want to remove that you copied in the preceding step. 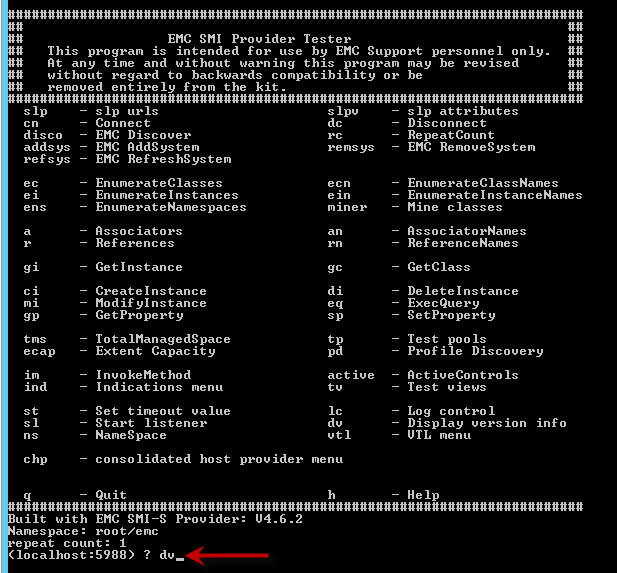 Run a dv command to confirm the VNX system has been removed. Great Article , but i have one issue the ECOM.exe service keeps terminating. I mean when i start in auto it keeps stopping within seconds. Hi Martin, what i find helps sometimes is to uninstall completely and delete any residual directories. Then reinstall after a reboot. 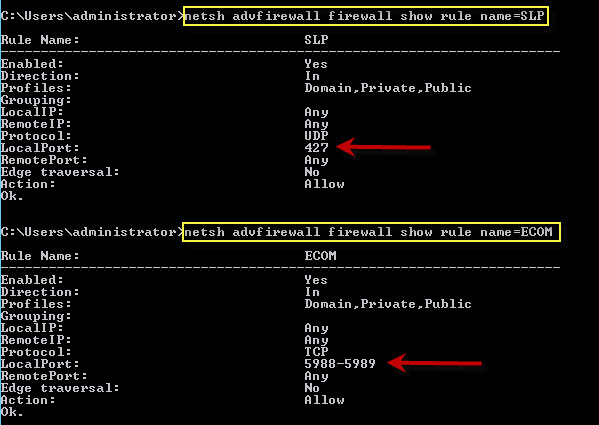 Hi David, Is there a way of fixing the port conflict with Cisco DCNM and ECOM? 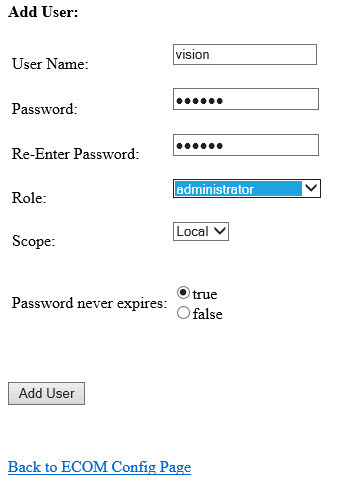 Finding it difficult to get the Cisco SMI-S Agent service started? It starts then stops straight away. 3. Continue with the DCNM upgrade. b. 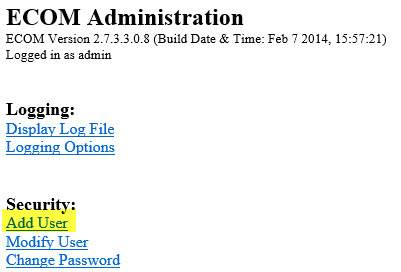 Stop the Cisco SMI-S Agent service. Save the file in the above directory path. e. Start the Cisco SMI-S Agent service.